We are motivated by the success of our clients and their projects. Made in Milwaukee is a cultural advocacy group dedicated to the exposure, growth, and advancement of the local art, music, and business community. Our mission is to provide the people of Milwaukee of all ages an opportunity to connect, learn, and grow with the creative culture of Milwaukee. 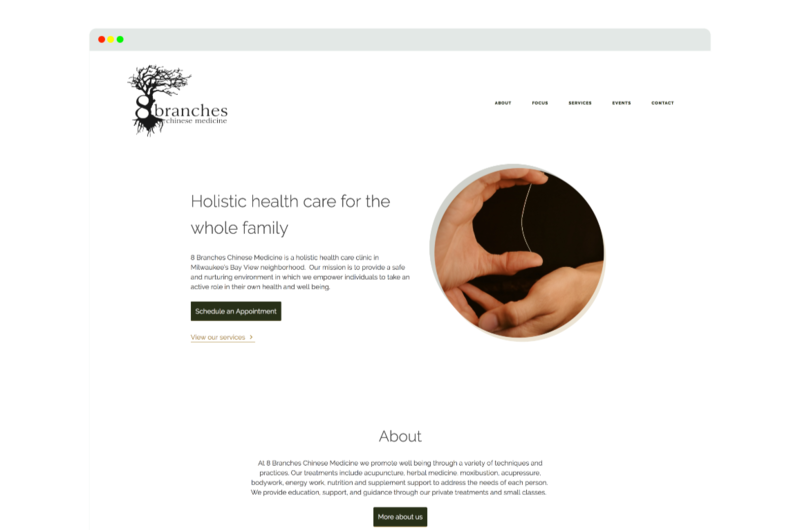 8 Branches Chinese Medicine is a holistic health care clinic in Milwaukee’s Bay View neighborhood. Our mission is to provide a safe and nurturing environment in which we empower individuals to take an active role in their own health and well being. 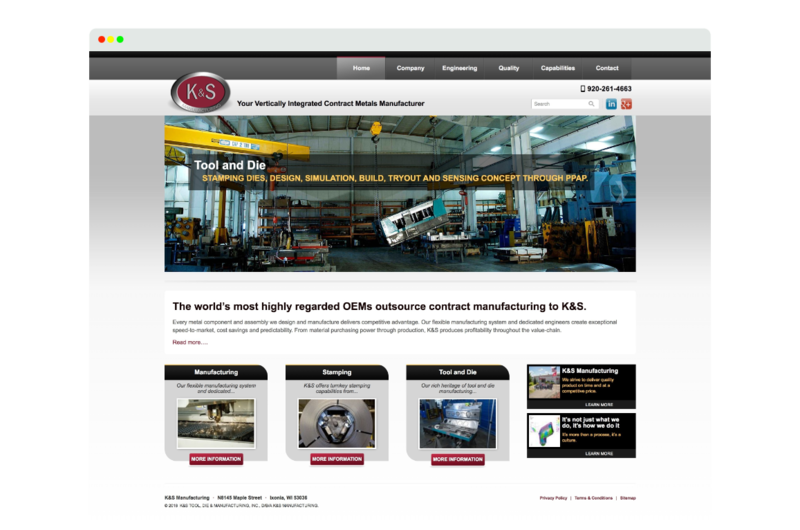 K&S is a privately held and financially sound company which is female-owned. An agile manufacturer for a variety of customers in very competitive markets. A commitment to continuous improvement and vertical integration drives ongoing investment in people, processes, and technology.